Rover Oaks Pet Resort is proud to announce that two members of their acclaimed training team have earned the title of Certified Professional Dog Trainer – Knowledge Assessed (CPDT-KA). Zach McArthur and Andrea Walkoviak earned the accreditation after passing a rigorous exam covering five core areas of competency as determined by the Certification Council for Professional Dog Trainers (CCPDT). This certification program is based on humane training practices and the latest scientific knowledge related to dog training. The CCPDT is an international testing and certification program for professional pet dog trainers and the only independent certification of it’s kind. The program is not tied to membership in any organization or to graduation from a specific school. The certification program administered by the CCPDT is the only dog trainer certification program that is psychometrically sound, meeting the standards of other well-known testing measures. Zachary McArthur, CPDT-KA, is a graduate of Triple Crown Dog Academy where he earned a certificate in canine training and behavior. He also has a bachelor’s degree in History. Zach began working at Rover Oaks in 2007, and quickly moved up the ranks to become a full time trainer. Zach’s specialty is early puppy development and he was one of the lead trainers in the development of Rover Oaks’ ground-breaking Puppy Class. Andrea Walkoviak, CPDT-KA, moved to the U.S. from Sarajevo as a child, and began working with dogs professionally at the age of 13. She has a degree in communications, and formerly taught fourth grade children. Andrea’s specialty is helping people train and rehabilitate dogs with problem behaviors. She also teaches Rover Oaks’ unique open-enrollment Good Dog Manners class. 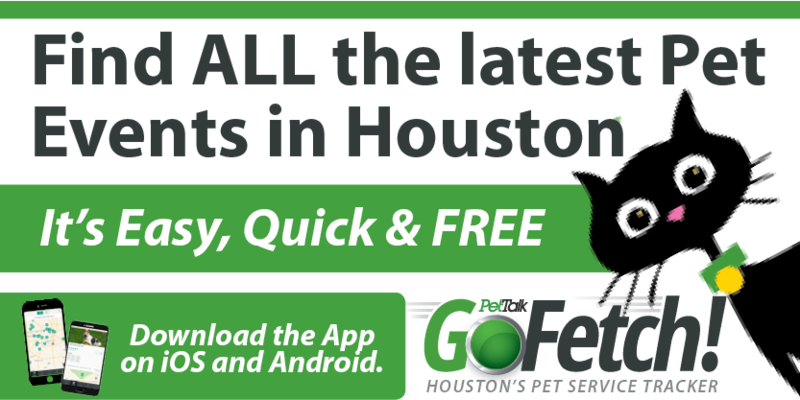 To learn more about Rover Oaks’ training services or to schedule a consultation, visit www.roveroaks.com or call Rover Oaks Houston at (713) 662-2119 or Rover Oaks Katy at (281) 693-7687 and press option 4 to speak with a Training Coordinator.